The CW’s Monday lineup failed to generate much interest. 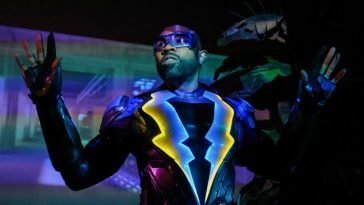 The third season premiere of The CW’s “Supergirl” trailed last season’s premiere and finale in adults 18-49 and overall viewership. 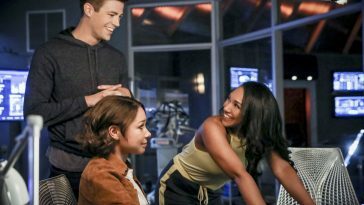 According to fast national data posted by Showbuzz, Monday’s season opener drew a 0.5 adults 18-49 rating and averaged 1.86 million overall viewers. Last season’s premiere drew a far stronger 1.1 adults 18-49 rating and 3.06 million viewer mark. 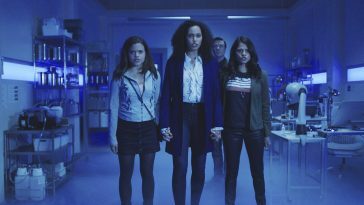 The second season finale posted a 0.6 rating and 2.12 million. 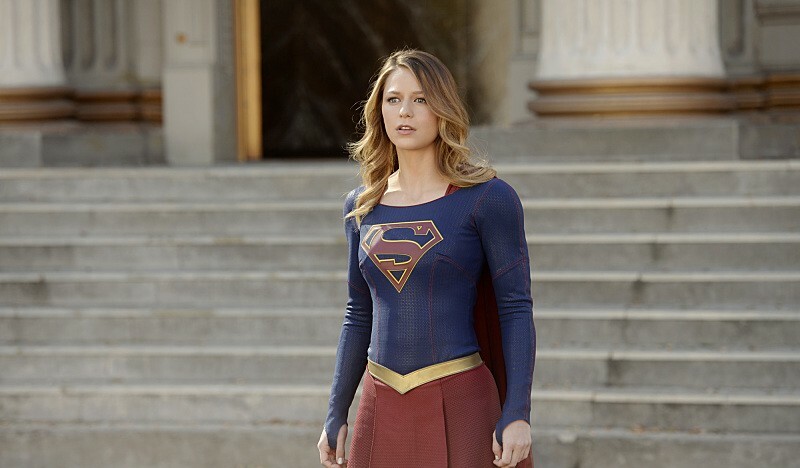 “Supergirl” led into the series premiere of “Valor,” which attracted minimal interest. 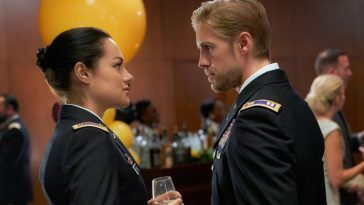 The military-themed series drew a 0.3 rating and 1.21 million viewers.